Model checking and testing have a lot in common. Over the last two decades, significant progress has been made on how to broaden the scope of model checking from finite-state abstractions to actual software implementations. One way to do this consists of adapting model checking into a form of systematic testing that is applicable to industrial-size software. 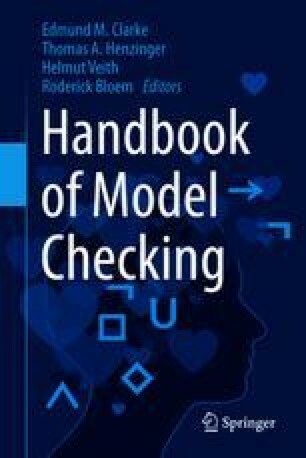 This chapter presents an overview of this strand of software model checking.